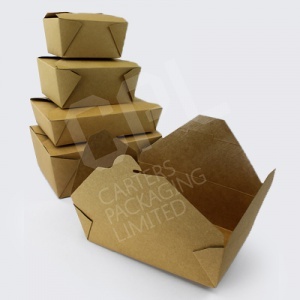 Food packaging which when disposed off through the right schemes and services, can either be recycled or will naturally degrade over time. 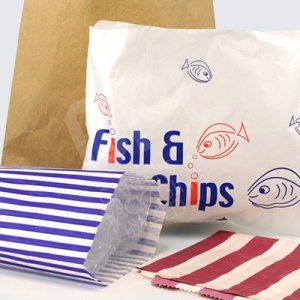 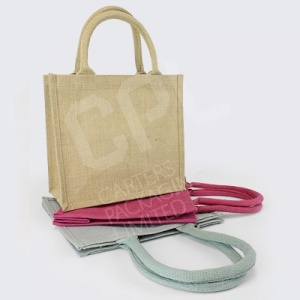 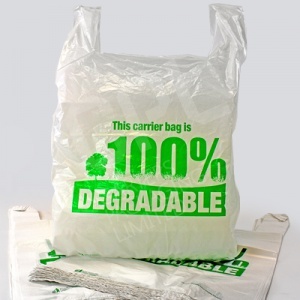 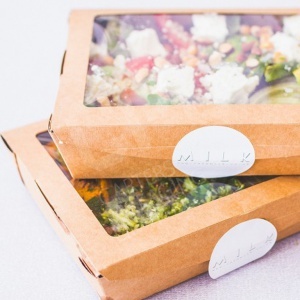 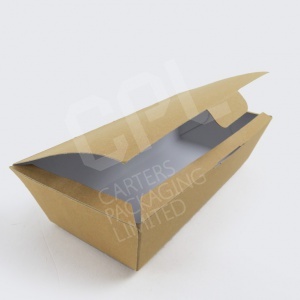 Our Carters Packaging Eco-Ware range consists of carefully selected food packaging products made from either recyclable, reusable, compostable, degradable or biodegradable materials. 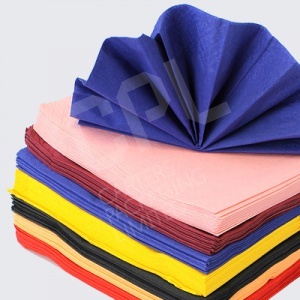 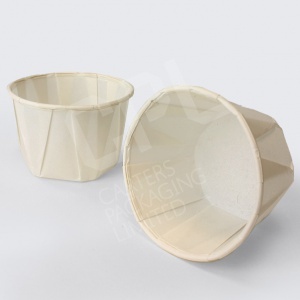 It is important to understand what goes into a product, as this will determine how it should be disposed off. 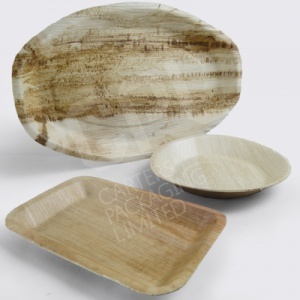 Stylish wooden dinnerware which is 100% environmentally friendly and vastly different to your traditional plastic product ranges. 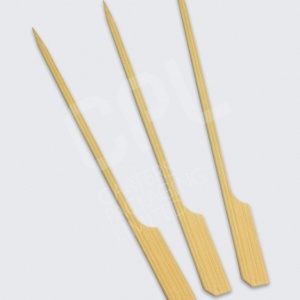 Wooden food skewers available in 90mm, 120mm and 150mm sizes. 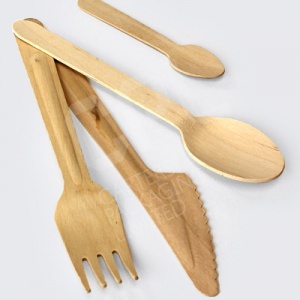 Charming eco-friendly cutlery which is sturdy and as it is wood, it can be easily disposed off without fear of contaminating the environment. 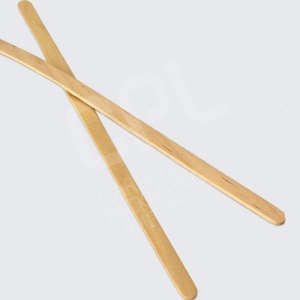 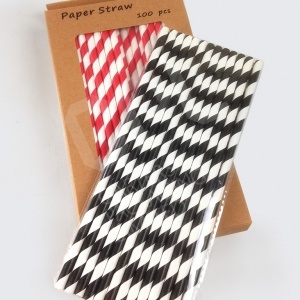 140mm environmentally friendly drink stirrers. 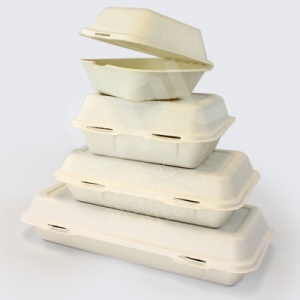 BioWare salad containers offer single use functionality but with the added benefit of being biodegradable and therefore environmentally friendly. 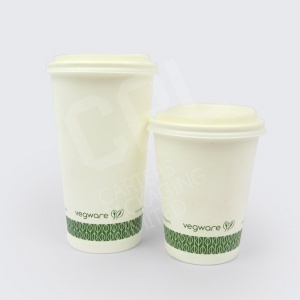 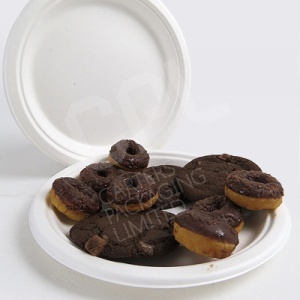 Strong biodegradable plates are environmentally friendly, perfect for outdoor events, festivals, parties and picnics. 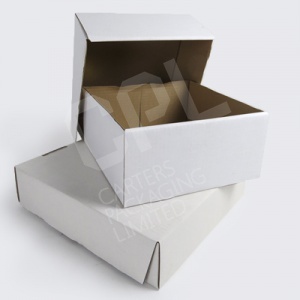 Strong white corrugated cardboard boxes designed for securely transporting cakes of various shapes and sizes. 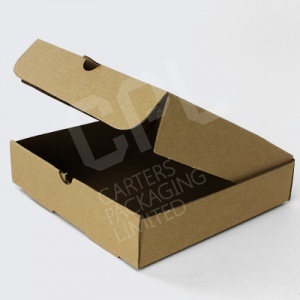 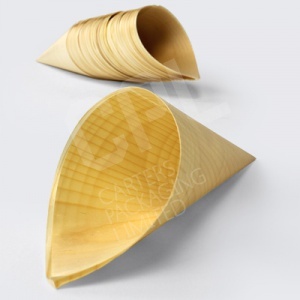 Large white corrugated cardboard cake case designed for a 24 cupcake insert. 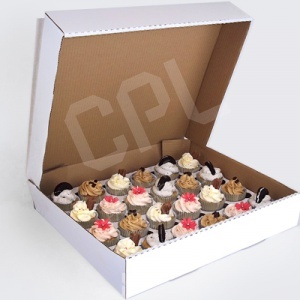 Practical and protective method of packaging and transporting cakes.